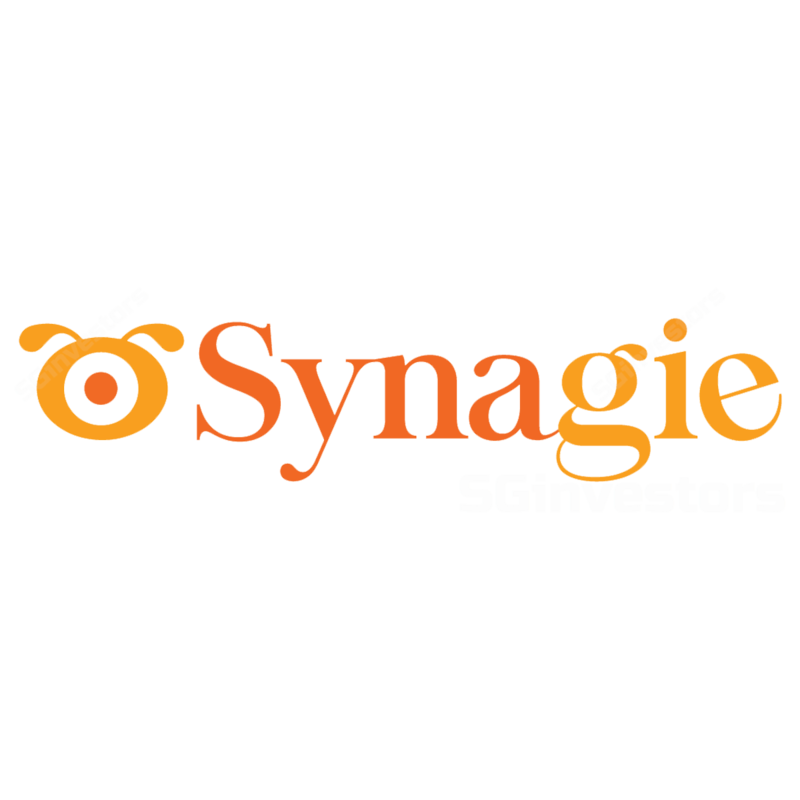 THE Singapore Exchange (SGX) on Thursday queried two Catalist-listed firms - Synagie Corporation and Y Ventures - citing "unusual price movements" in their shares after both counters shot up sharply in early trading. THE Singapore Exchange (SGX) on Thursday queried two Catalist-listed firms - Synagie Corporation and Y Ventures - citing "unusual price movements" in their shares after both counters shot up by about 40 per cent in early morning trade. CATALIST-LISTED Synagie Corporation has launched Kiasu.me, a mobile app and cloud platform offering “pay-as-you-use” lifestyle insurance policies, which cover personal gadgets, family and cyber risks to protect consumers from threats and hazards in their digital lifestyle.